The Bella Moss Foundation is a charity which promotes prudent antimicrobial use and hygiene in human and veterinary medicine. 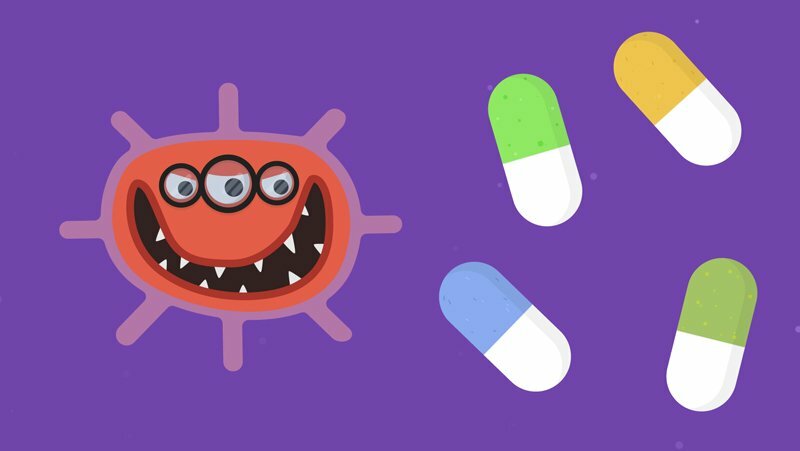 The charity educates pet owners and veterinarians, as well as the general public, on the dangers of the over use of antibiotics. 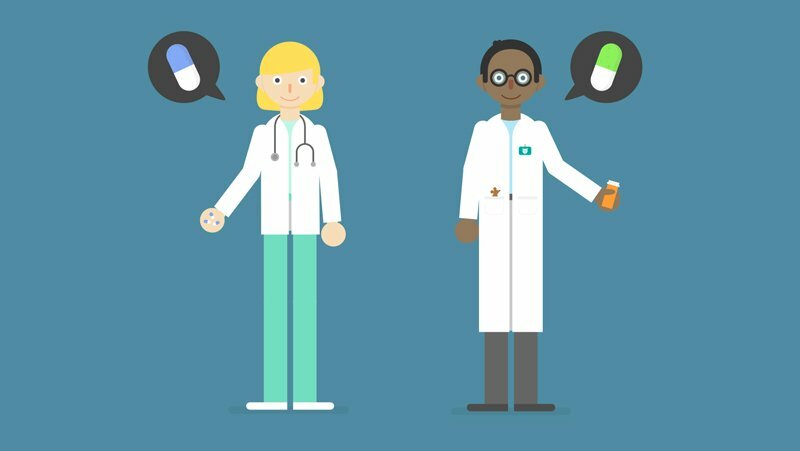 Bottletop was asked to create an explainer animation describing the importance of their work. The film was scripted and storyboarded by Bottletop for approval by the charity’s board before production started. 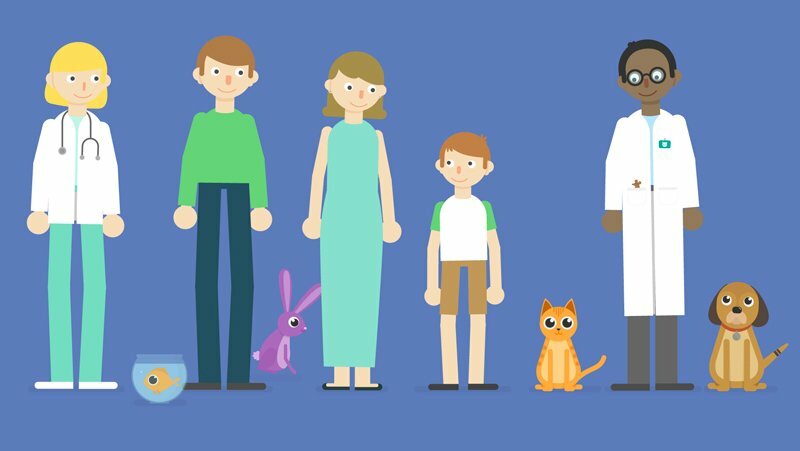 A subtitled version enables the video to be shown in quiet seating areas in vets’ waiting rooms and at events where audio is not an option. 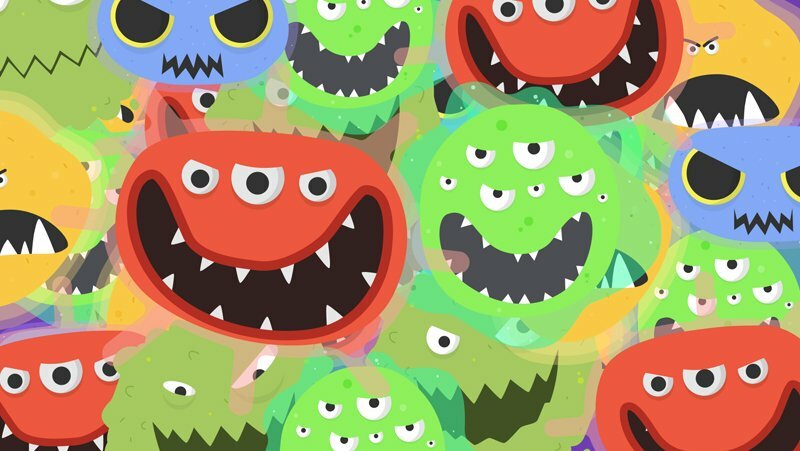 The Bella Moss Foundation asked Bottletop to create an explainer animation about their charity which increases awareness of the dangers of over use of antibiotics.